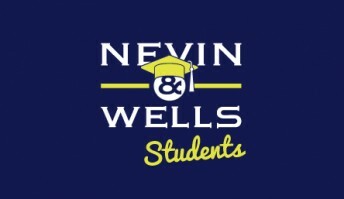 Thank you for visiting the Nevin and Wells website. 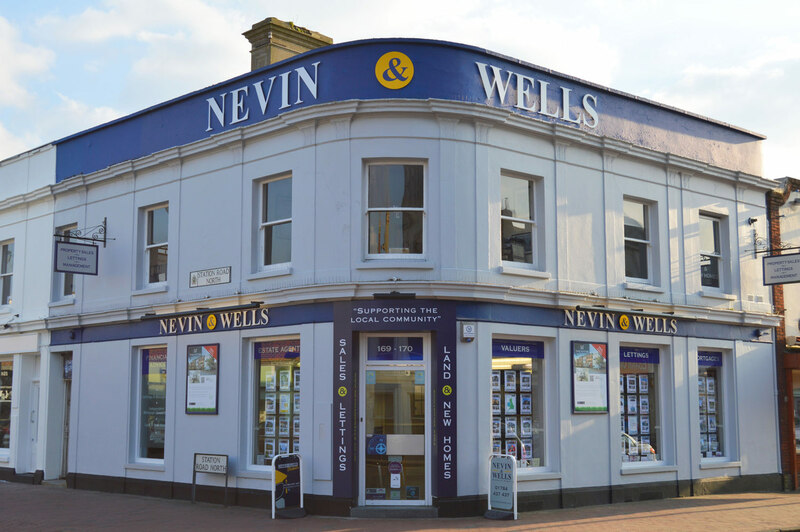 Nevin and Wells are an independent agent with national coverage via the ‘movewithus’ network, who have successfully been moving clients for some two decades. We are a very hard working, passionate and dedicated estate agent with a wealth of experience. We have in excess of 95 combined years of working in the local property market. Director Paul Nevin and Partner David Wells offer a combined 50 years of experience working the local markets and like most of the staff, were also born in the Egham/Staines area. We offer a comprehensive property service to include free valuations for residential sales, lettings, land and new homes. We also offer free independent financial advice for all your property needs and our FINANCIAL advisors HAVE Access to certain rates, that aren’t available on the High Street. Nevin and Wells bespoke Distinctive Homes department also offers an unrivalled marketing product to ensure the best possible exposure and coverage each unique property requires. Our marketing strategies and coverage are exceptional, as we are linked with rightmove.co.uk, Zoopla, Primelocation and Onthemarket, the UK’s most recognised property websites ensuring all our clients benefit from the very best exposure and coverage deserved in today’s demanding technological age. We are also the nominated agent and recommended by Movewithus, linking us with 1100 offices nationally. Our commitment to the local community is paramount to our success and we are very proud and privileged to be sponsors of many local events, teams, fundraisers, school fetes and the main event being Egham Royal Show, to name but a few. 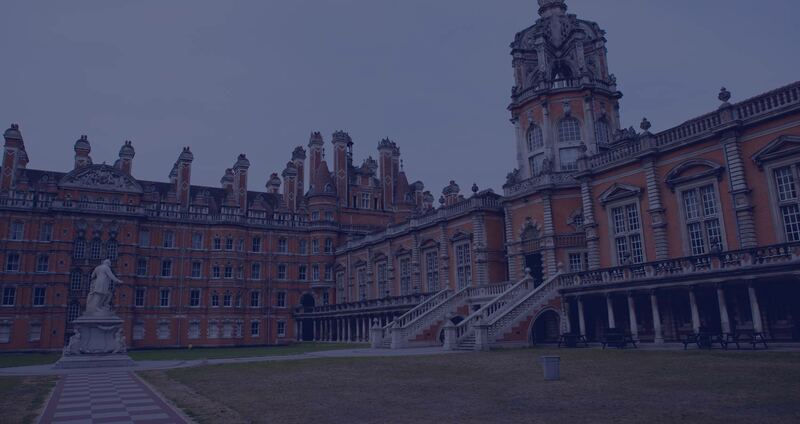 When you use our services you also help to contribute towards the local community as well as receiving a personal and exceptional customer focused service. As an independent agent, we can adapt our services to cater for all of your needs offering flexibility, diversity, integrity, professionalism and an unrivalled local knowledge that none of our competitors can offer. If we can assist or advise you in any way then please do not hesitate to contact the team who will be more than happy to help. Thank you once again for visiting our website. 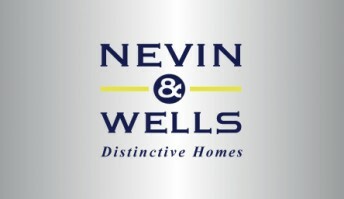 Nevin & Wells Residential Nevin & Wells Residential shared a photo. Just a note to thankyou for all your honesty and reliability throughout our purchase, it has been hugely appreciated! Whilst we don't intend to move again for a very long time, we will certainly be recommending you to anyone we know who is! To ALL at Nevin & Wells. Just to say thanks so much for everything. I know I was a pain in the bottom and I am sorry for that, but we got it done and now I need a holiday. You really are the best estate agents I have ever dealt with, out of 8! Lots of love Julie and Dot. It is said that moving house can be one of the most stressful experiences in your life but you guys have almost made it a pleasure! Can highly recommend you to anyone thinking of putting their property on the market. A friendly team who get to know you and genuinely care, efficient, professional., plus a great sense of humour...what more can you ask for! We have just finished our third transaction with Nevin and Wells - they are easily the most honest and reliable agent we have come across in the local area. 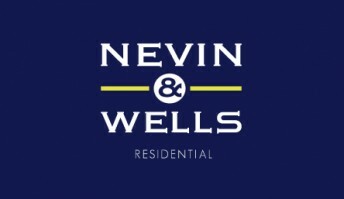 We originally bought our first home through Nevin and Wells back in 2011 - at this time they were helpful, informative and kept us up to speed on every development which was great as first time buyers - their recommendations were excellent and we have continued to use the broker and solicitor to this day. We completed easily with no problems. We have now just sold our house through them again, and purchased our new home through them too. 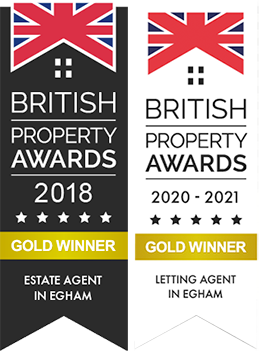 The sales team are made up of very genuine people and we much preferred their approach rather than the pushy bullish sales approach of most other agents we had contacted for an initial valuation. They sold our house within three days and achieved the best price. When faced with complications from our buyer, resolutions were reached quickly through their negotiation skills. Simply put, we trust their advice because they are good at what they do - would not hesitate to recommend. It was fantastic to receive such generous gifts from Nevin & Wells at Christmas and we can’t thank everyone who donated enough. Our supported children were so excited to open the toys and play with them, which brought a lot of joy to the families we care for at a time that is often difficult for them. Support from organisations like Nevin & Wells is a lifeline for Shooting Star Chase and their fundraising, not just at Christmas, helps us continue providing vital care for children who desperately need it.